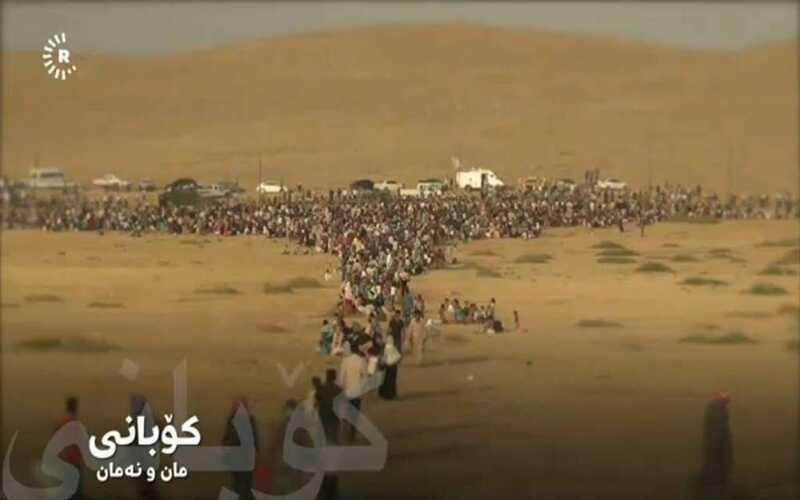 Syrian Kurds in Kobane flee the ISIS onslaught. In just four years, since 2011, half of the Syrian population has been killed, displaced or has fled the country. 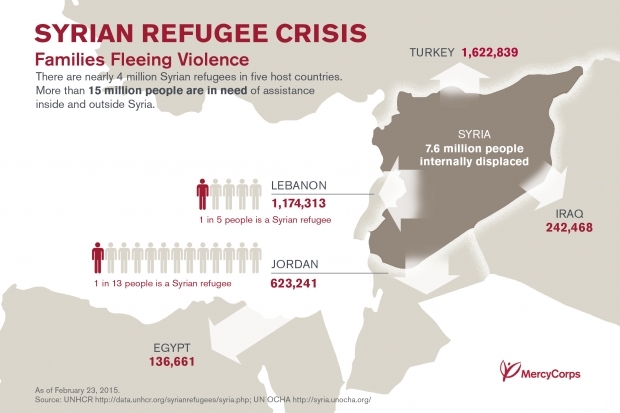 There are nearly 4 million Syrian refugees in five host countries.